When purchasing a home, most people tend to overlook the garage. Because of this, houses on the market are more likely to be fitted with older models of garage doors and automatic remote openers. Secure your new home against easy break-ins and health hazards by following these three safety tips. The technology behind remote garage door openers stretches all the way back to 1926, when C.G. Johnson developed a solution to assist people with difficulty lifting heavy garage doors. Over the past half-century, many remote openers were designed with a fixed code system that required the remote to transmit the correct two digits to trigger the mechanism. Originally, fixed code systems would have been difficult to hack because of the lack of available technology to do so. Now that handheld wireless computers are widespread, even a kid’s toy can be set up to transmit all two-digit combinations quickly, breaking the code through brute force. That’s exactly what security researcher Samy Kamkar accomplished, re-programming a Mattel IM-ME text messaging toy into a device which hacks fixed-code garage door remotes. Check the remote garage door opener of your new home to ensure that the system uses a rolling code instead of a fixed code transmission. Rolling codes change the two digits required to open the door after every activation, defending your garage against easy hacks. Maintaining a secure garage involves paying attention to detail. One crucial element you need to monitor is the seal between the door panel and the frame. Weather stripping used to keep the elements at bay might present a security risk. Even if the stripping works to prevent leaks, the seal between the frame and the door panel may be loose enough to shove a narrow wire through the crack. In fact, an intruder needs about six seconds to break into your garage by poking a coat hanger through loose stripping and triggering the manual door release from within. Compromising the security of an entrance to your home in less time than an Olympic 100-meter sprint leaves your house vulnerable to rapid break-ins that even watchful neighbors might not notice. The optimal solution involves tightening the rubber seal between the door panel and the frame, preventing the entry of thin wires. For additional peace of mind, you may wish to install an internal garage door lock that obstructs the panel from lifting. If your garage features a door that connects to the rest of your house, you should always lock this passageway, regardless of the type of garage door security you implement. 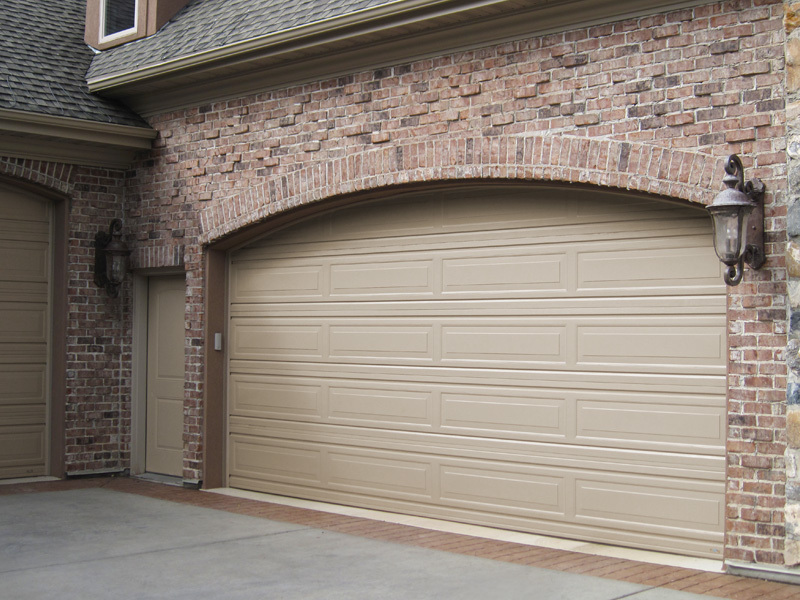 Wood, aluminum, steel and even PVC — all garage doors are heavy enough to cause serious injury to you and your family members, especially young children. Before allowing your kids anywhere near the garage, you need to make sure the door doesn’t close too fast. You’ll also need to test the garage remote opener and safety system built into the mechanism. The remote opener should be linked to a sensor that causes the door to reverse course when an object passes under a closing door. If this doesn’t work well, you’ll need to align the sensors or clean the lenses. Garage door safety mechanisms automatically open the door when sensing pressure underneath the panel. Place a tennis ball underneath a garage door, and if the panel doesn’t reverse after squeezing the ball, the door needs to be fixed right away. Even if the system works with a tennis ball test, it’s worth your time to have the mechanism checked by a professional. 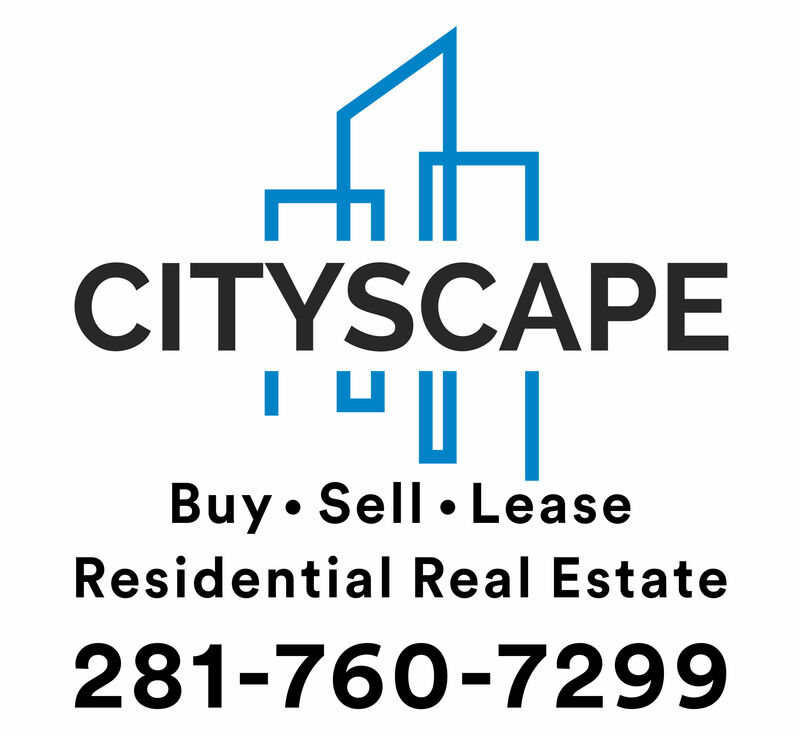 Cityscape Brokers help home buyers through the entire process, ensuring that your real estate investment exceeds expectations. We consider all the details, including ways to keep you, your family and your home safe and secure.